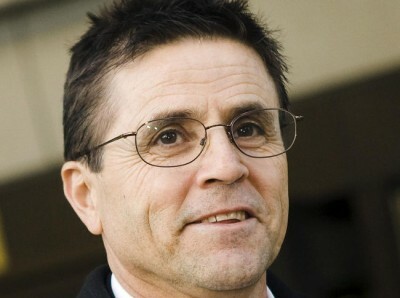 Hassan Diab is an innocent Canadian citizen, a university professor, husband, and father of two young Ottawa children, wrongfully sent to France where he sits in a tiny jail cell 22 hours a day undergoing a years-long investigation for a crime he did not commit. The physical description, the finger and palm prints, and the handwriting of the suspect do not match Hassan’s, and French investigating judges have concluded that Hassan was not even in France at the time of the attack committed in Paris in 1980. Hassan has been ordered released on bail six times within the past year by the investigating judges, but each time the French Court of Appeal quashed the release order at the Prosecutor’s behest because of the political climate in France. When will Hassan’s Kafkaesque nightmare end? We believe Prime Minister Trudeau must speak out publicly and use the full force of his office to help Canadian citizen Hassan Diab, who is in the extraordinary situation of remaining behind bars despite being ordered released an unprecedented six times.